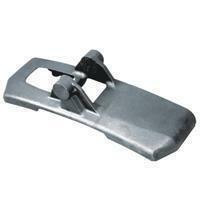 The applications of investment castings are various. Generally, it is used to produce turbine blades with complex shapes or cooling systems in the aerospace or power generation industries. At the same time, it is also widely used by firearms manufacturers to organize the firearm receivers, trigger, hammers and other precision parts. 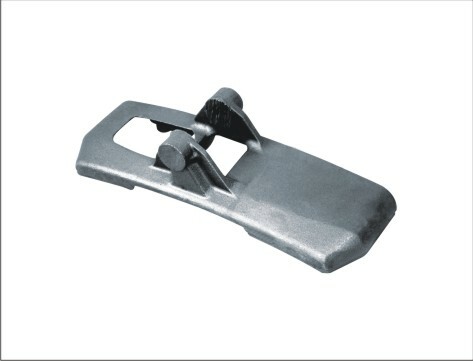 In order to make the best use of the investment castings, the quality is relatively important to the industry. We are confident providing you quality castings because we owned ISO 9001: 2000 Quality System Certification and 16949 Quality System in 2006. As an experienced manufacturer and supplier, Ningbo New Zhenzhou has got the reputation in the industry. We have professional team with techniques and skills in producing, measuring as well as testing facilitlies and instruments to provide quality precision investment castings to the world. So far, we have earned the long-term cooperation and fellowship with CATERPILLAR OF U.S.A, SAL of UK, VOLVO of Sweden and AUSA of Spain﻿. With the great corporation with international business partenrs, at present, we have 10 sets of GW 250 KG middle-frequency-induction smelters with an annual production capacity of 20,000 tons. With the stable producing line and quality control, we are glad to present one of our best sales products, investment castings to you. Please do not hesitate and contact us for more information about our products today!